For avid car enthusiasts, they may know a thing or two about the extent of needing fluids in your car to be regularly changed out and replaced to keep it in pristine condition. For the drivers that require a bit more information about their vehicle, they may have questions, and we have the answers. 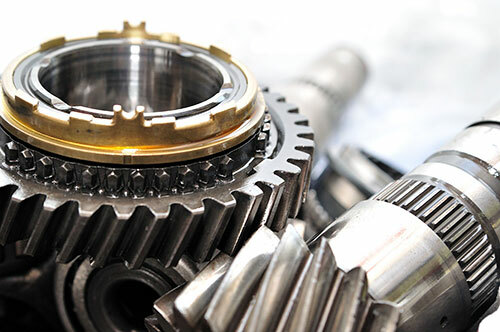 AMS Jet Auto specializes in transmission repair because we know the importance of having your transmission work in the most optimum condition. Does the Fluid Really Need to be Changed? In short, yes, it needs to be changed. If you plan on keeping your vehicle for a long period, then it is highly recommended that you get the fluid changed periodically. The timeframe and cost will vary from car to car, but it’s necessary nonetheless. Replacing the fluid is going to be far less expensive than replacing the entire transmission, so take care of the preventative measures instead of having the pick up the pieces later. Should Your Mechanic Flush the Fluid? Understanding the role that transmission plays in your car is crucial to knowing when and how the fluid should be flushed out. The mechanical components need to stay lubricated and cool, whether it’s manual and automatic, to work properly. A build-up of dirt and other exterior items could lead to extensive damage in the transmission. How Do You Know It Needs to be Changed? We have been operating out of our shop since 1987, and we don’t plan on stopping anytime soon. Our technicians have years of combined experience working on client’s cars in the area. From transmission fluid change to replacing an entire engine, we cover it all for you! We know the importance of having your engine properly lubricated and ready to go when you need it. @ AMS Jet Transmissions. All Rights Reserved. Web Design by Social Agency.